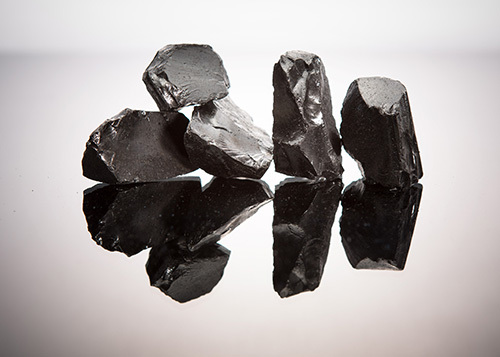 OCI distills coal tar, a byproduct from steel mills, to produce pitch, which is used as a raw material for the production of anodes for aluminium smelting. Pitch is used as a binder for producing anodes for aluminum smelting, and other binding applications. 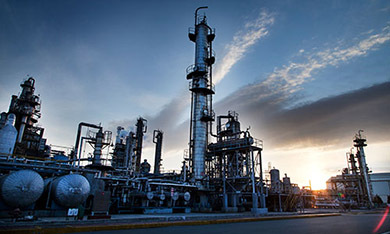 OCI produces high-quality pitch through distillation and the reformer process to adjust the softening point and insoluble quinoline, parameters that decide the quality of the pitch. 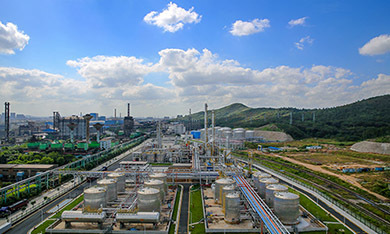 OCI initiated its pitch business in 1976 to create value-added products from coal tar produced at steel plants in Pohang and Gwangyang. 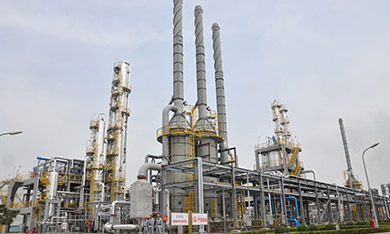 With the construction of Korea’s first coal tar distillation plant in 1976 and pitch plant in 1978, OCI developed various pitches including soft pitch and hard pitch used for aluminum smelting. 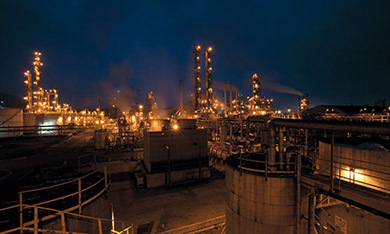 In 1996, OCI successfully commercialized liquid products for the first time in the world, and is currently supplying to renowned global aluminum companies in the Middle East, Oceania, North America, and Africa.